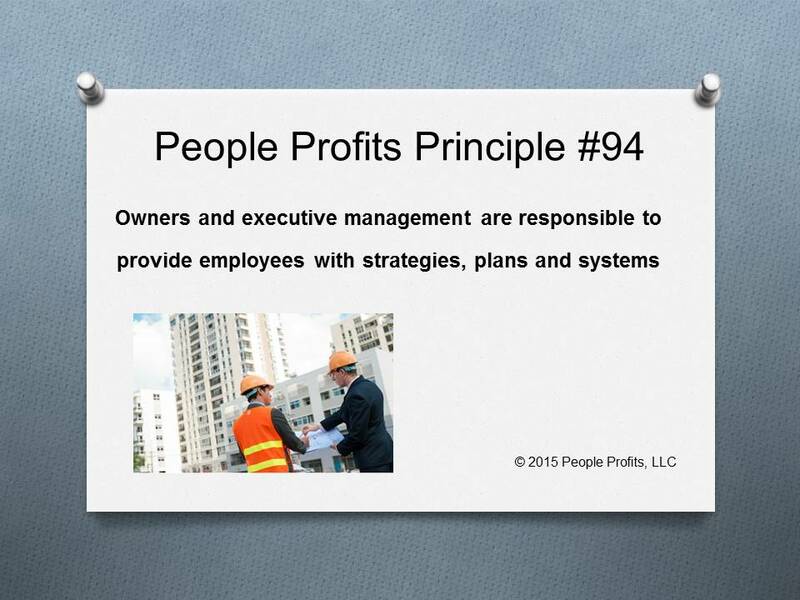 Do you have the plans, systems and processes in place to make your employees successful? Do they understand them? Do they need to be revised or communicated again? Do the employees feel like they have obstacles in their way and no one is helping remove them? Employee engagement is directly affected by whether the employees feel frustrated in what they are doing. Many times I see a lack of systems and processes which is causing the lack of results. Or there may be a disconnect between the plans and reality.